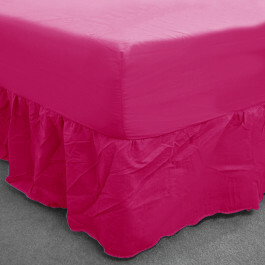 Add quality and chic to your bedroom with this fabulous lively red fitted valance. 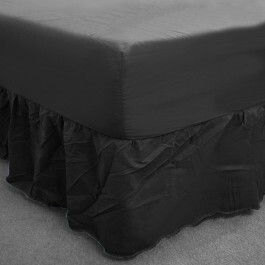 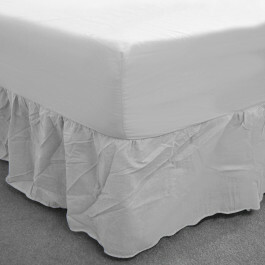 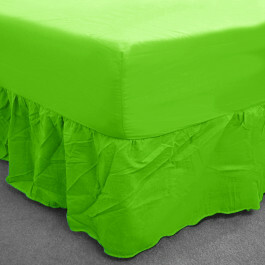 Its 13" frill and 8" depth covers the mattress and the base of your bed completely. This sumptuous red fitted sheet is made from lavish polycotton blend and is perfect for both modern and traditional decor. 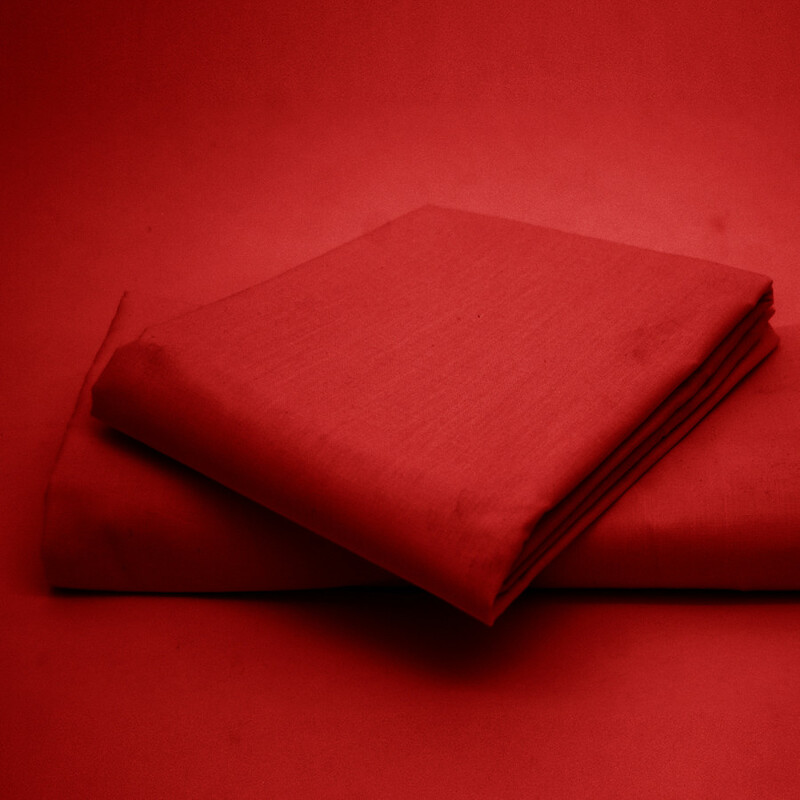 Our high quality red fitted sheet is very durable and can be machine washed at 40 degree Celsius.